The new Athens international airport, completed in late 2000, is 27 km northeast of downtown Athens. 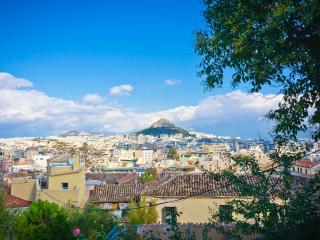 Athens centre is easily accessible by public transport, taxi or pre-arranged private transfer. There are 6 bus services to various Athens suburbs and the centre, which operate frequently from and to the airport. 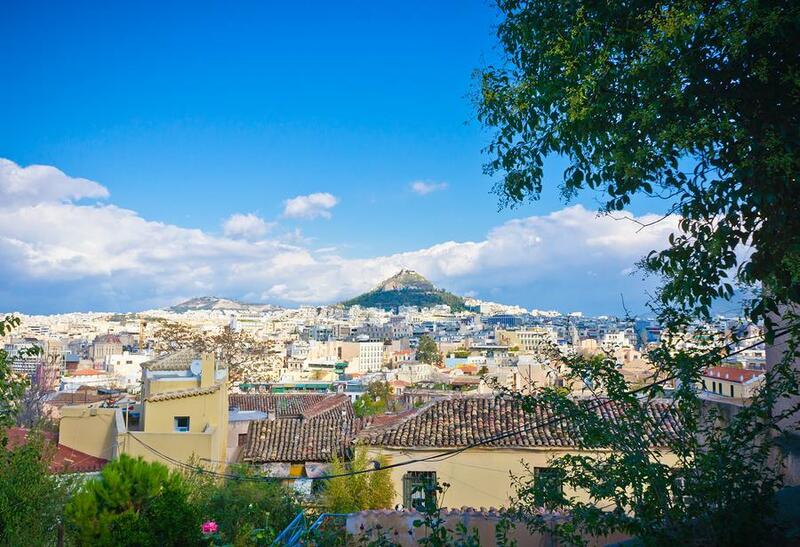 A short walk via an air bridge from the arrival terminal takes you to the airport train station where you catch the Suburban Railway to Athens. The trip is approximately 30 minutes. Additional information on the airport and transport to Athens can be found on www.aia.gr. Most hotels are centrally located and the visitor can walk to the most popular highlights of Athens. Taxis within the city are inexpensive but during peak time it may be difficult to find one. Athens’ sparkling new metro system, completed in 2000, is efficient and well organised with stations displaying antiquities found on site during its construction. The latest addition to the city’s transport system is the new tram which commenced its services in July 2004. It operates 2 routes starting from Athens centre and terminating either at the seaside suburbs of Glyfada and or Neon Faliron close to Piraeus port.